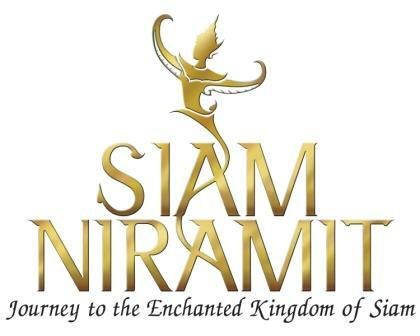 Siam Niramit is located just north to Phuket Town, in beautiful surroundings, easy access from all points in Phuket. 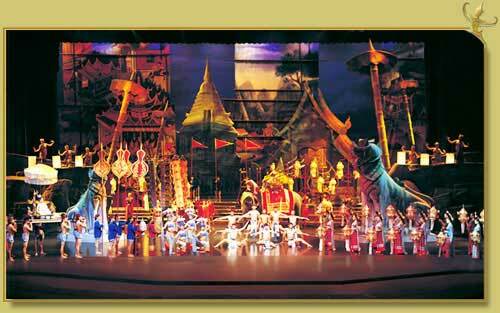 Its authentic Thai ambience which no other MICE venue can compare to, together with the spectacular Siam Niramit show itself, ensure that your event will be both impressive and memorable. 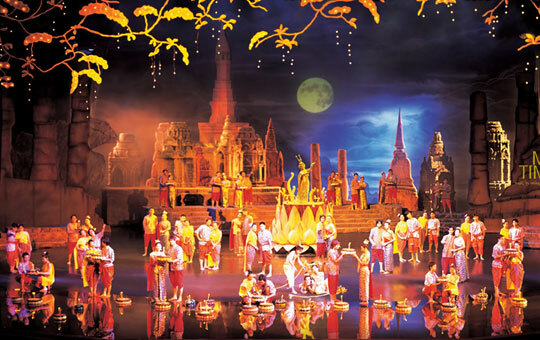 This must see spectacular show which features over 100 performers, lavish costumes and stunning set design and the world’s most advanced technology are used to produce a very realistic, stimulating and inspiring experience.